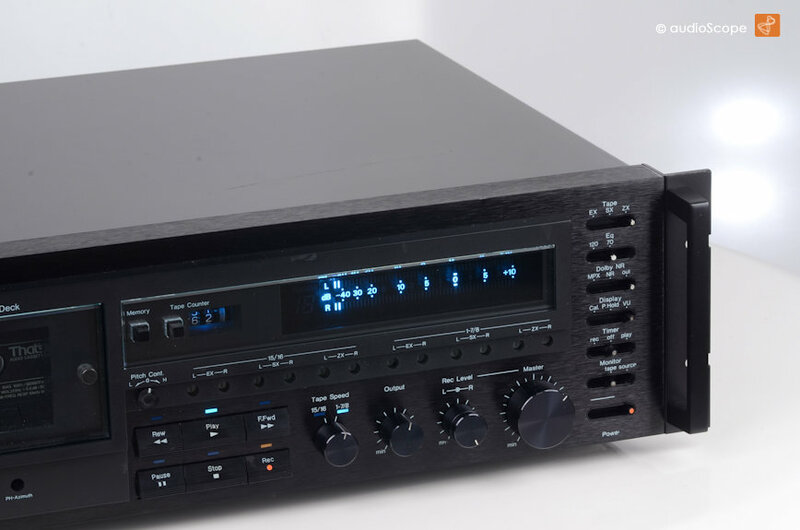 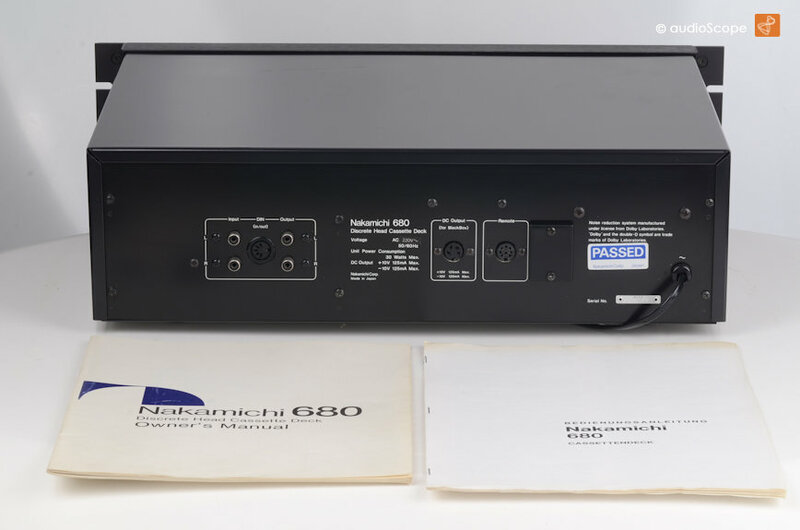 Nakamichi 680 2 Speed for sale. 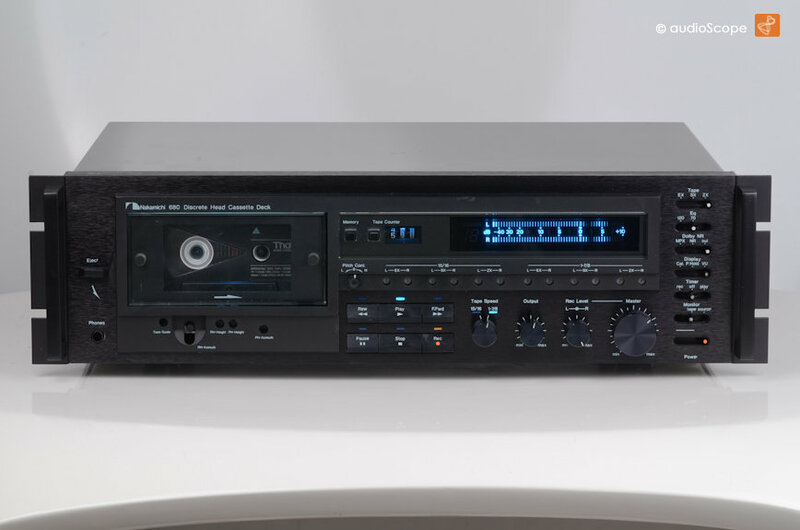 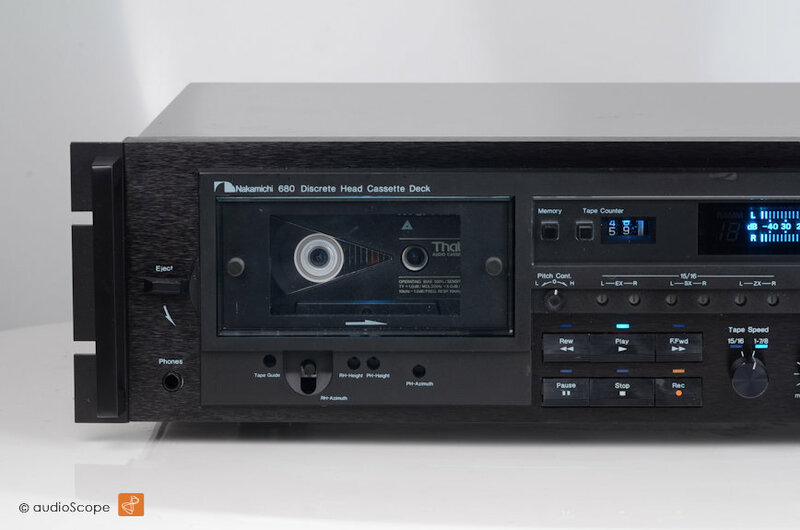 Nakamichi 680, one of the best designed classic tapes in excellent restored condition, front is perfect, few scratches on top. 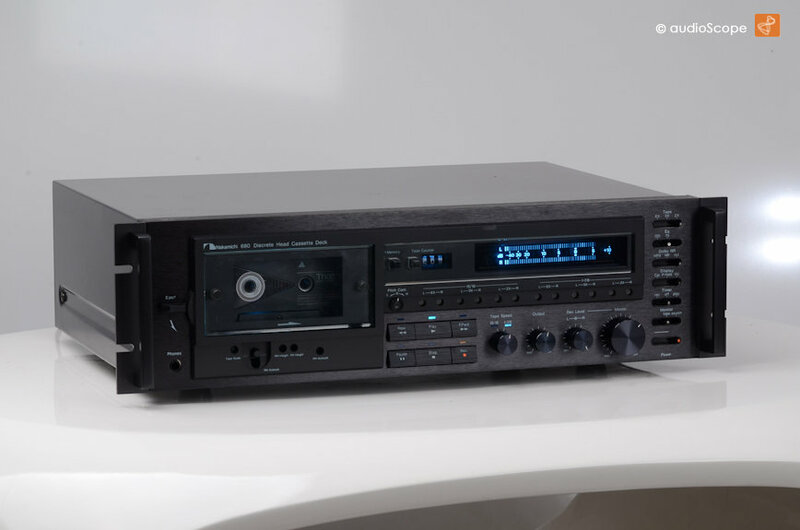 A "must have".